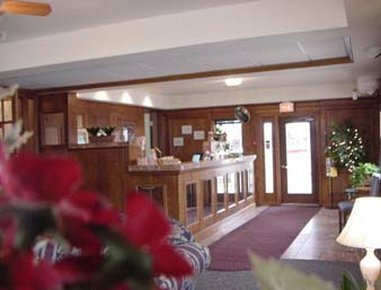 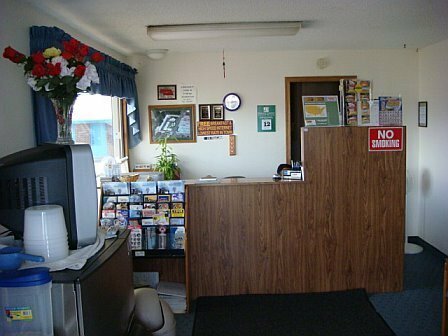 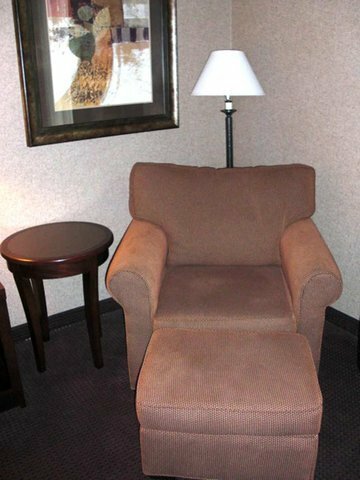 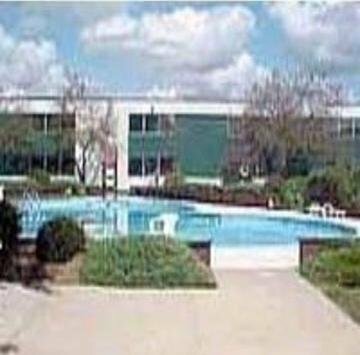 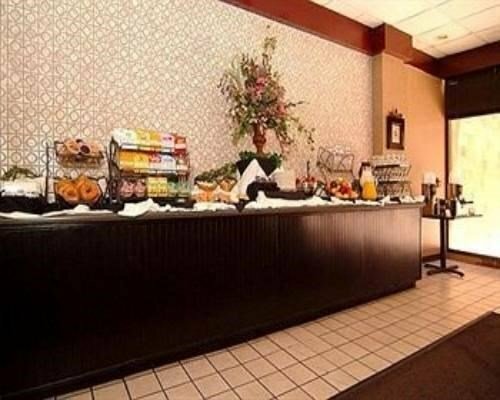 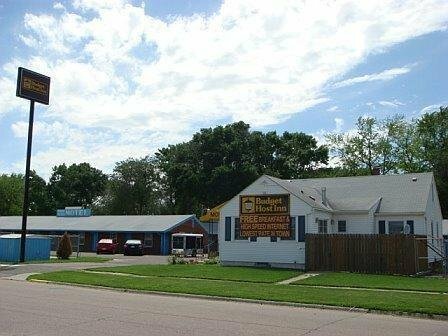 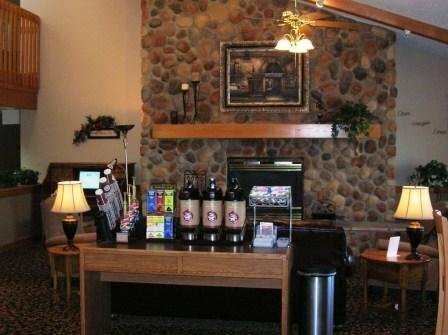 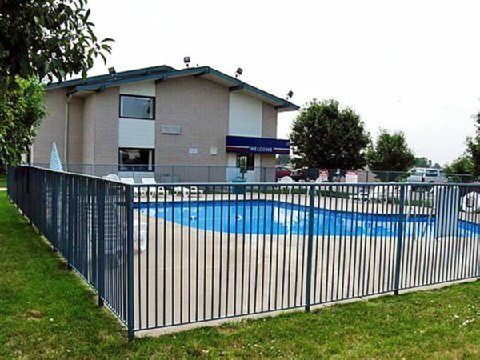 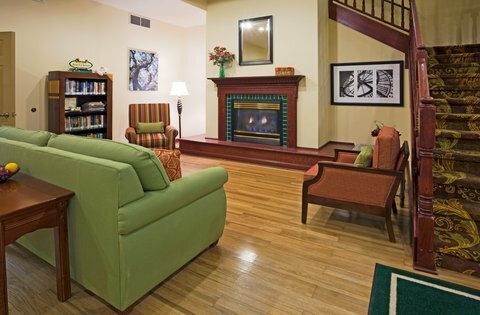 AmericInn Lodge & Suites Sioux City - Airport от 0 руб. 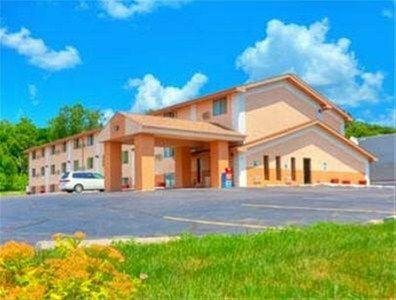 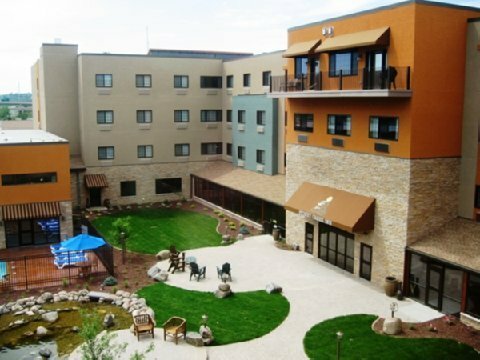 BUDGET HOST S SIOUX CITY от 0 руб. 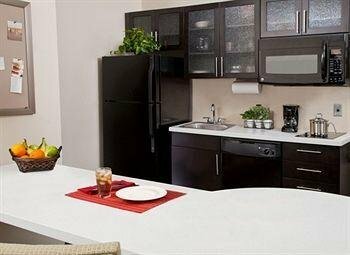 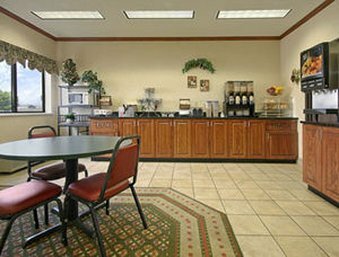 Candlewood Suites Sioux City - Southern Hills от 0 руб. 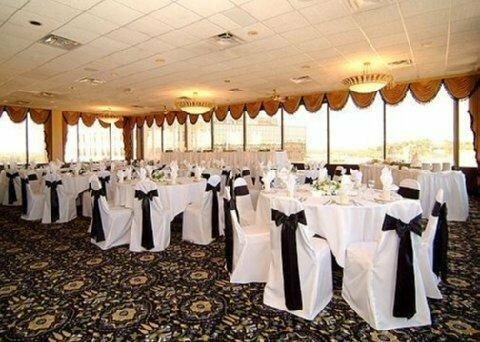 Clarion Hotel & Conference Center от 0 руб. 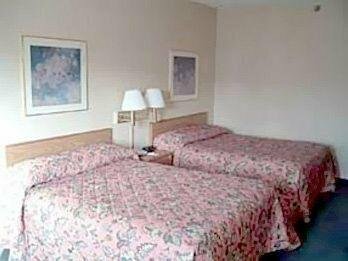 Comfort Inn Sioux City от 0 руб. 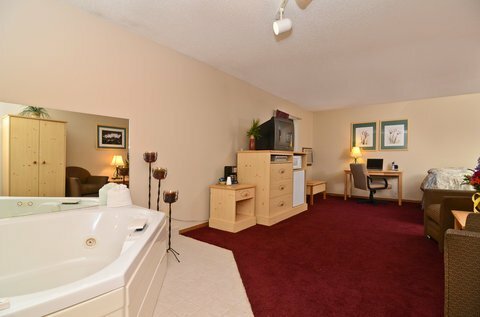 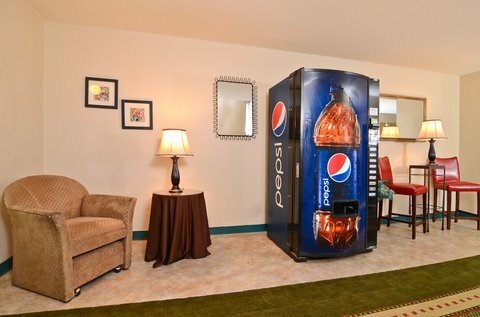 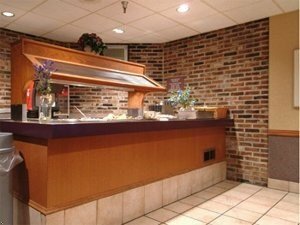 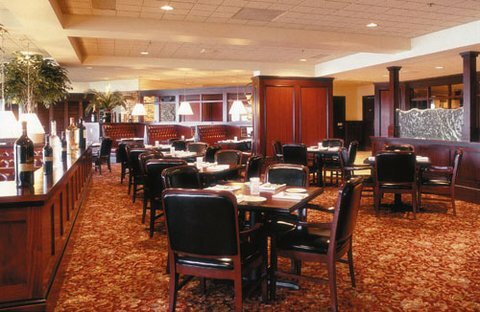 Country Inn & Suites By Carlson, Dakota Dunes, SD от 0 руб. 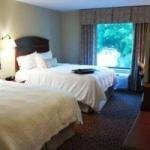 Days Inn - Sioux City от 0 руб. 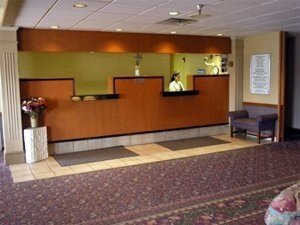 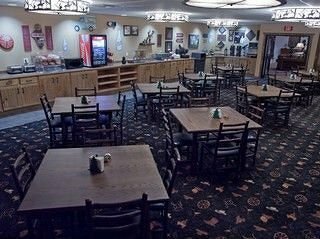 Days Inn Sioux City North от 0 руб. 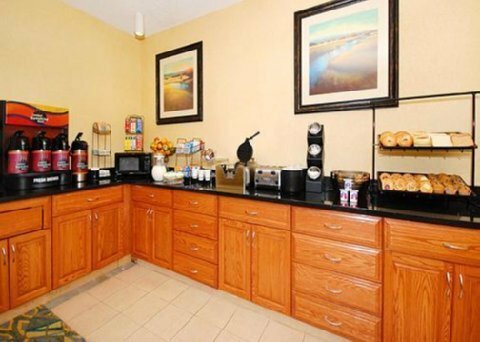 Hampton Inn & Suites Sioux City-South от 0 руб. 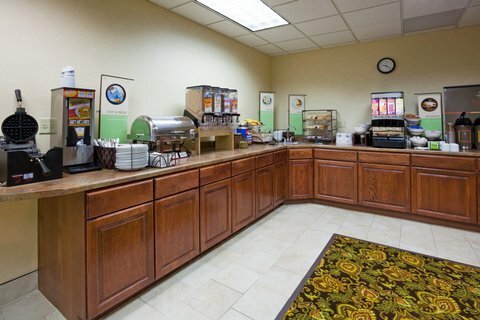 Hampton Inn of N. Sioux City от 0 руб. 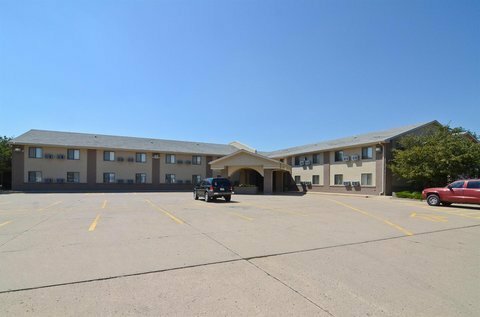 HAMPTON INN SUITES SIOUX CITYS от 0 руб. 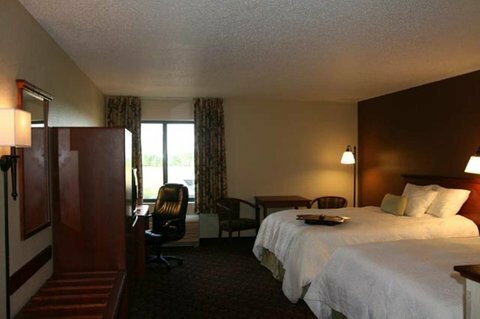 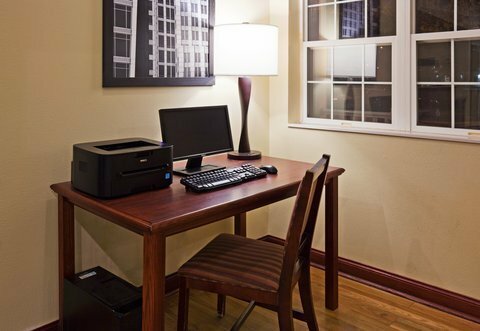 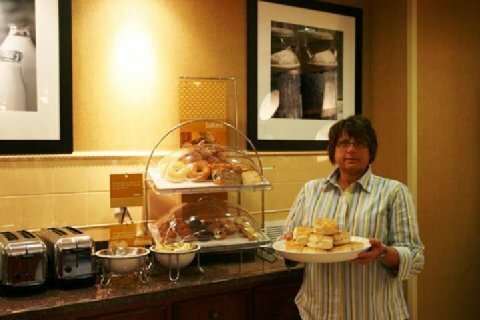 Hilton Garden Inn Sioux City Riverfront от 0 руб. 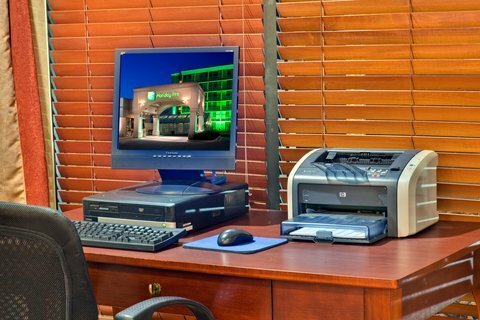 Holiday Inn Expr N Suites Southern Hills от 0 руб. 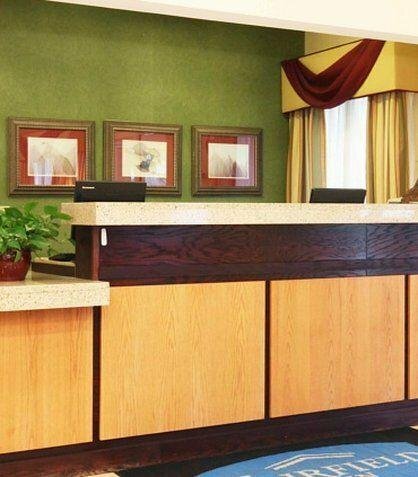 Holiday Inn Express Sioux City от 0 руб. 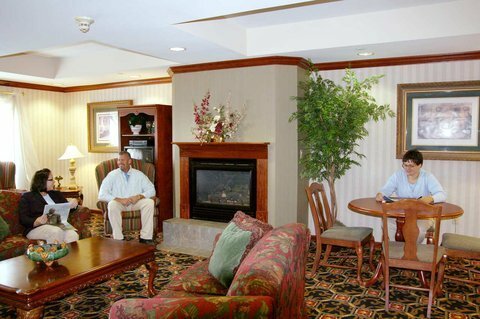 Holiday Inn Sioux City от 0 руб. 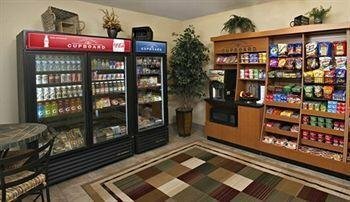 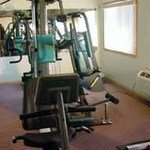 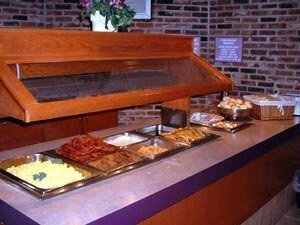 Knights Inn And Suites South Sioux City от 0 руб. 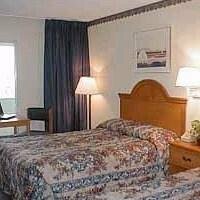 Marina Inn Hotel and Conference Center от 0 руб. 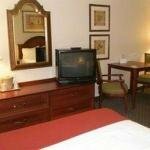 New Victorian Inn & Suites от 0 руб. 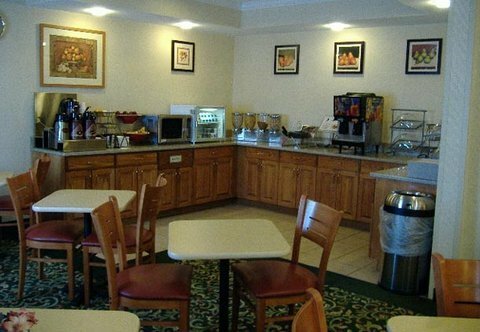 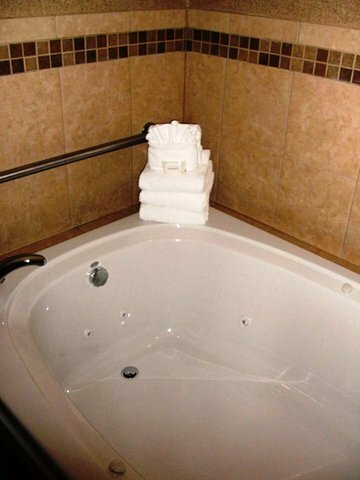 Quality Inn & Suites Sioux City от 0 руб. 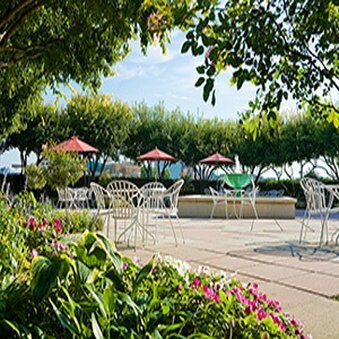 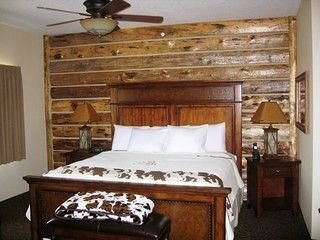 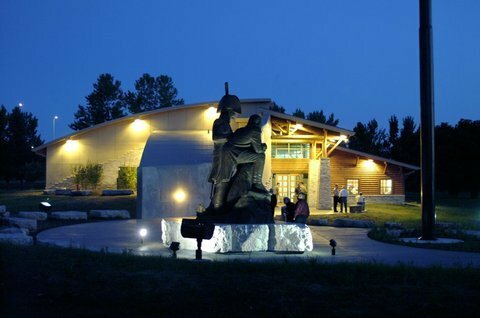 Stoney Creek Hotel & Conference Center - Sioux City от 0 руб. 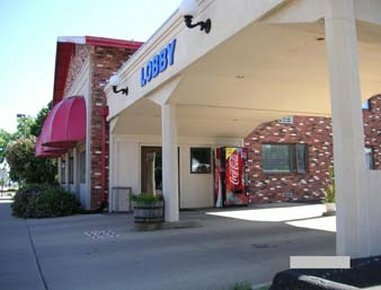 Super 8 Motel - North Sioux City от 0 руб. 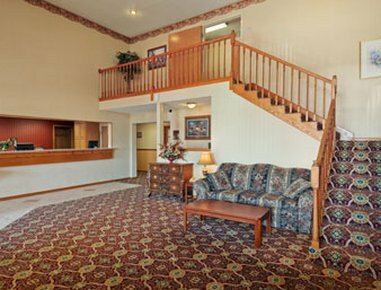 Super 8 North Sioux City от 0 руб. 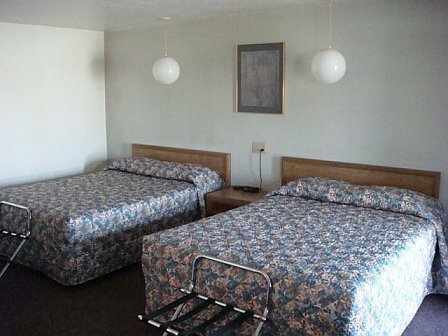 Super 8 Sioux City от 0 руб. 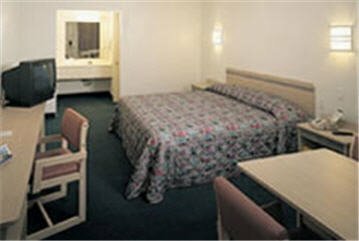 Super 8 Sioux City South от 0 руб. 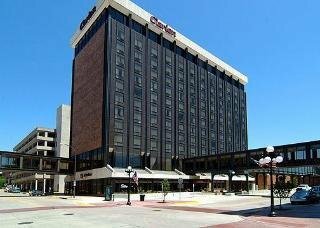 The Sioux City Hotel & Conference Center от 0 руб. 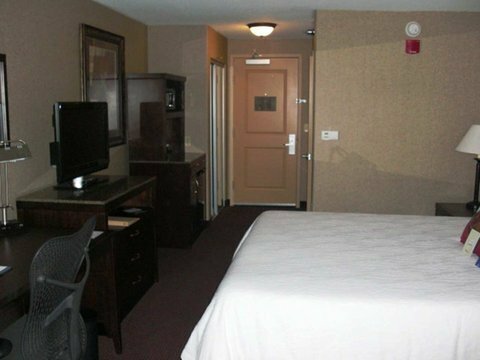 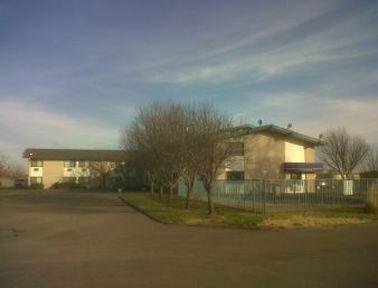 Travelodge Sioux City от 0 руб.